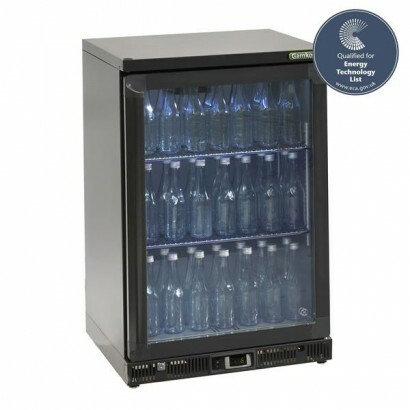 The Gamko MG2-150 single door bottle cooler is available with left or right hinged and glass or soli.. 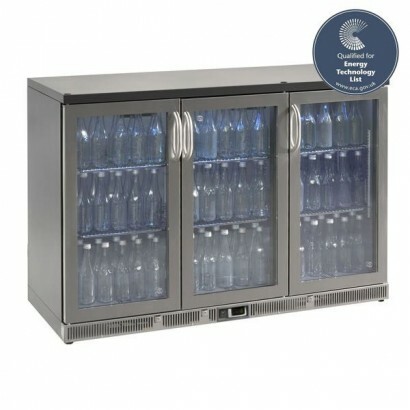 The Gamko MG-150CS Single Door Stainless Steel Bottle Cooler is available with left or right hinged,.. 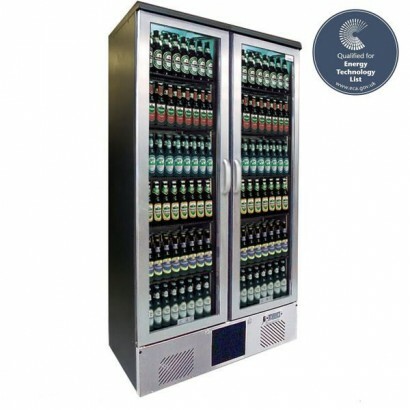 The Gamko MG2-150SD double sliding door bottle cooler stands on the same footprint as a single door .. 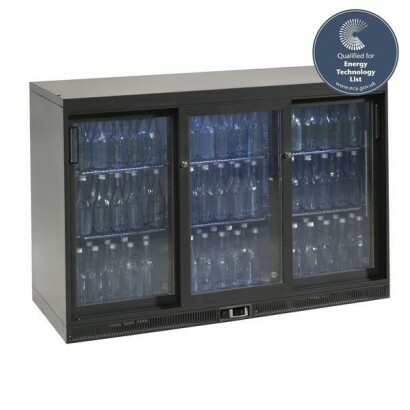 The Gamko double door bottle cooler with 218 x 330ml capacity is available with glass or solid doors.. 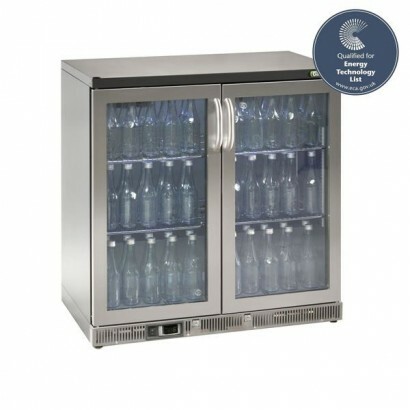 The Gamko MG2-250GCS Double Door Stainless Steel Bottle Cooler has a large 218 x 330ml bottle capaci.. 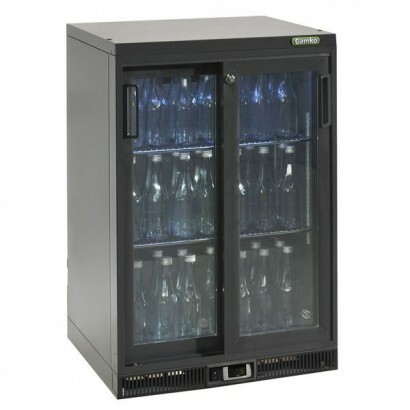 The Gamko MG-300G Single Door Upright Bottle Cooler is a top of the range bottle cooler with stylish.. 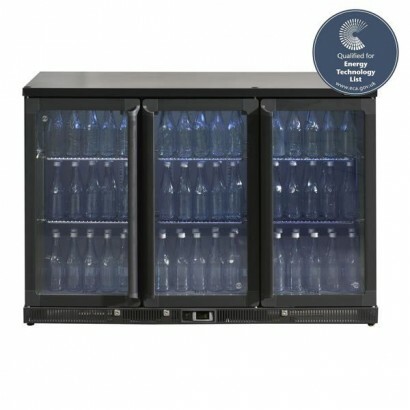 The Gamko MG2-275G 1200 wide double door bottle cooler bridges the size gap between a standard doubl.. 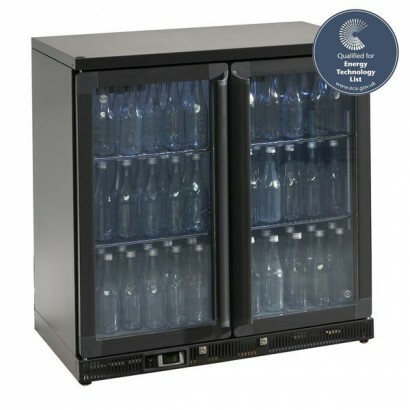 The Gamko MG2-315 triple door bottle cooler has a large 333 x 330ml capacity with glass or solid doo.. The Gamko MG-150 Single Door Stainless Steel Upright Bottle Cooler is a top of the range bottle cool.. 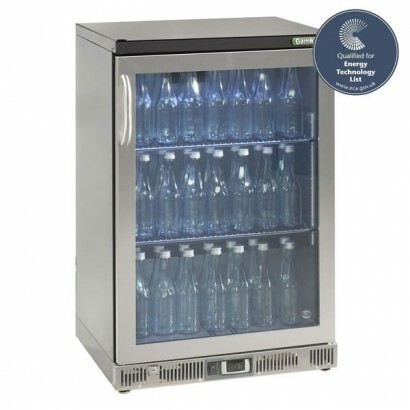 The Gamko 1200 Wide MG2-275GCS Stainless Steel Double Door Bottle Cooler bridges the size gap betwee.. 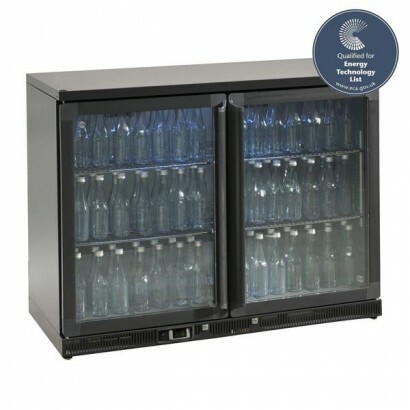 The Gamko MG2-315 triple door bottle cooler has a large 333 x 330ml capacity. 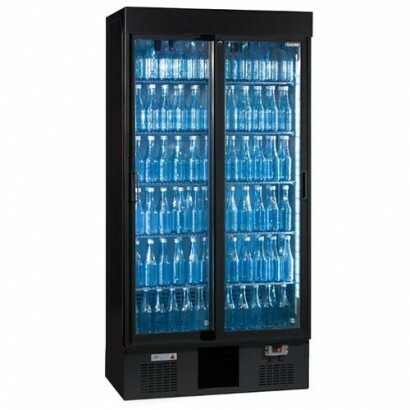 As well as this the Ga.. 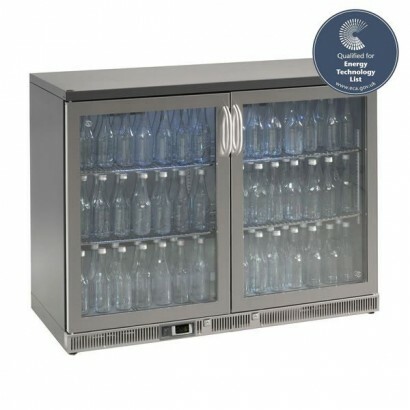 The Gamko MG2-315GCS triple door bottle cooler has a large 333 x 330ml capacity, stainless steel doo.. 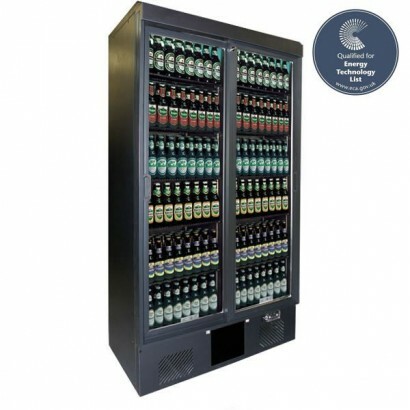 The Gamko MG500G Double Door Upright Bottle Cooler is ideal for large volume drinks display in an up.. 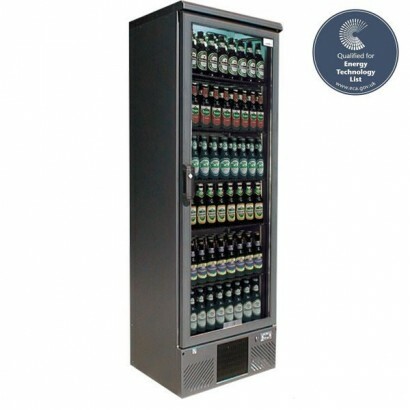 The Gamko MG500GCS Double Door Stainless Steel Upright Bottle Cooler is ideal for a large volume dri..